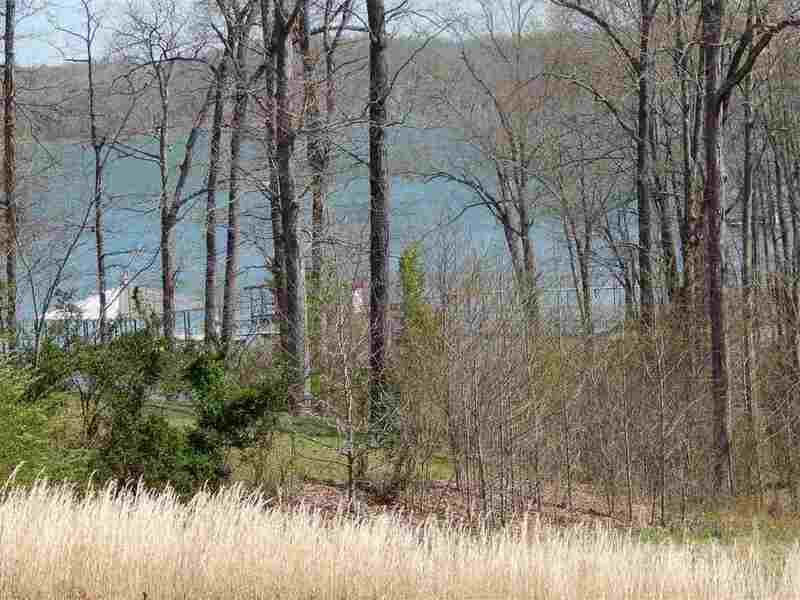 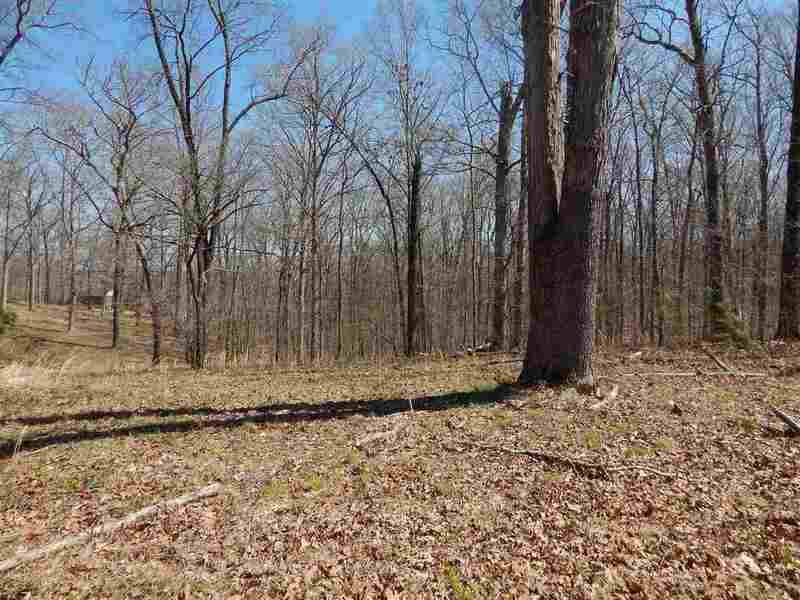 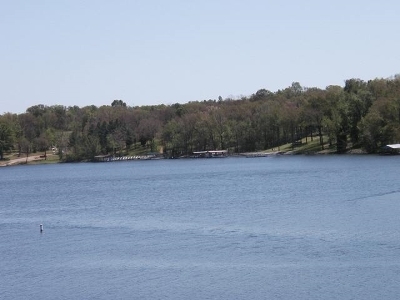 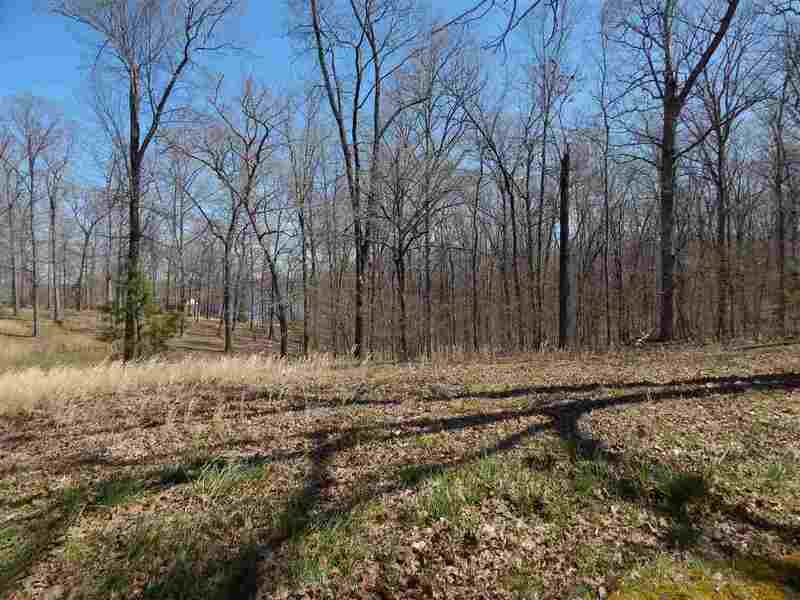 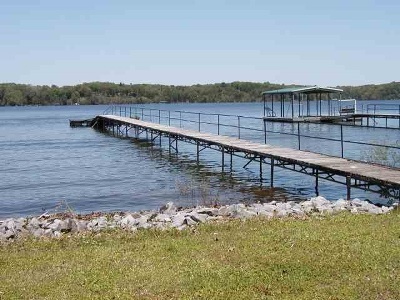 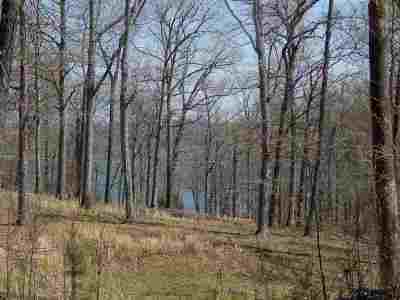 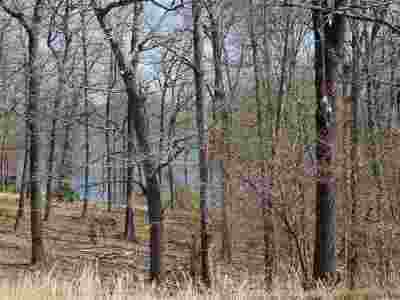 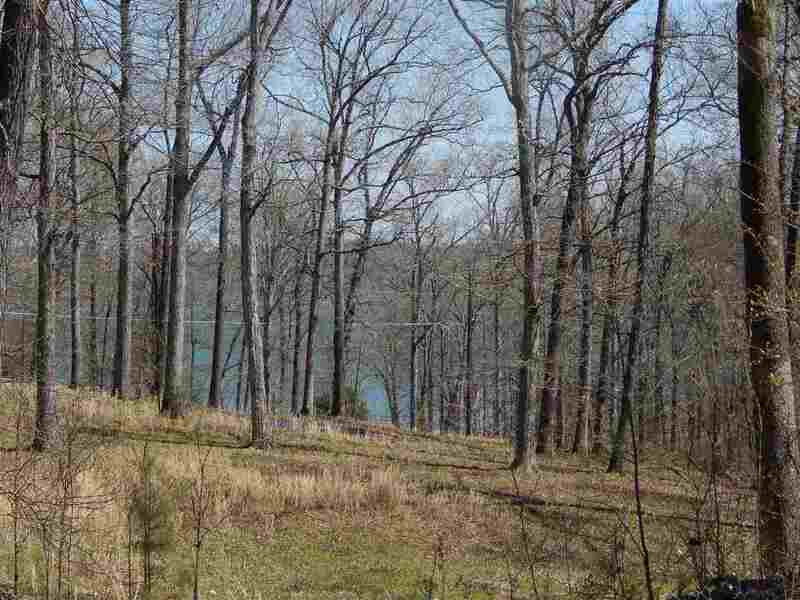 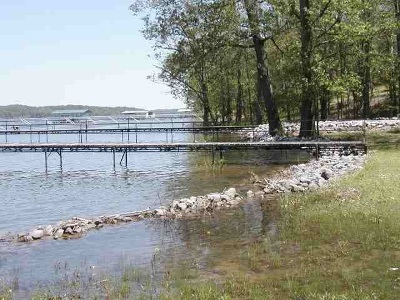 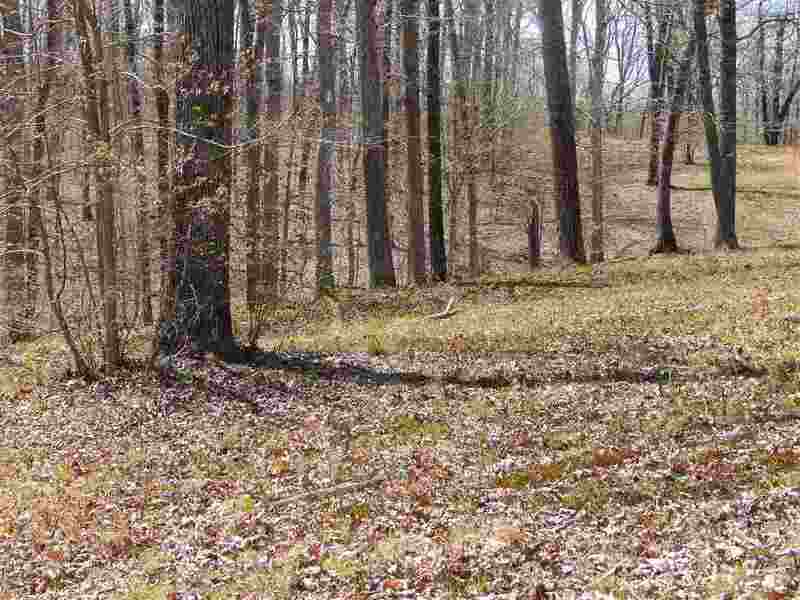 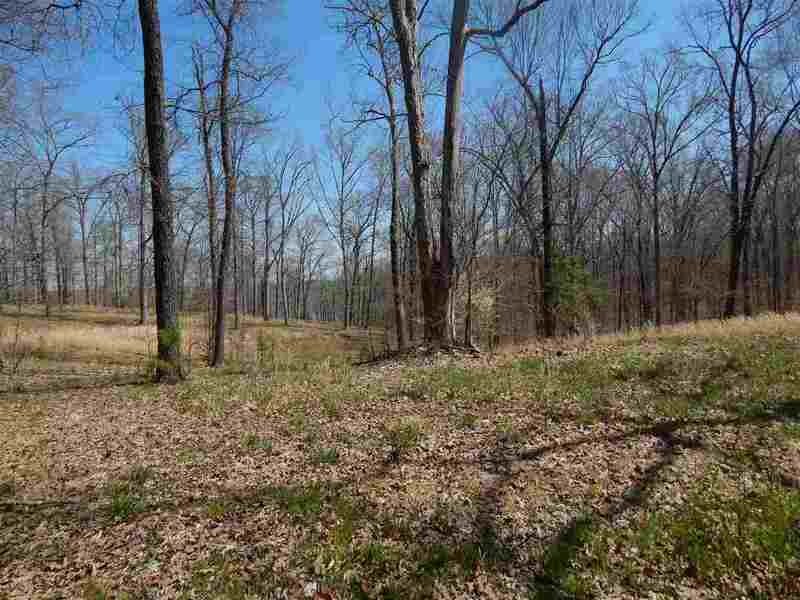 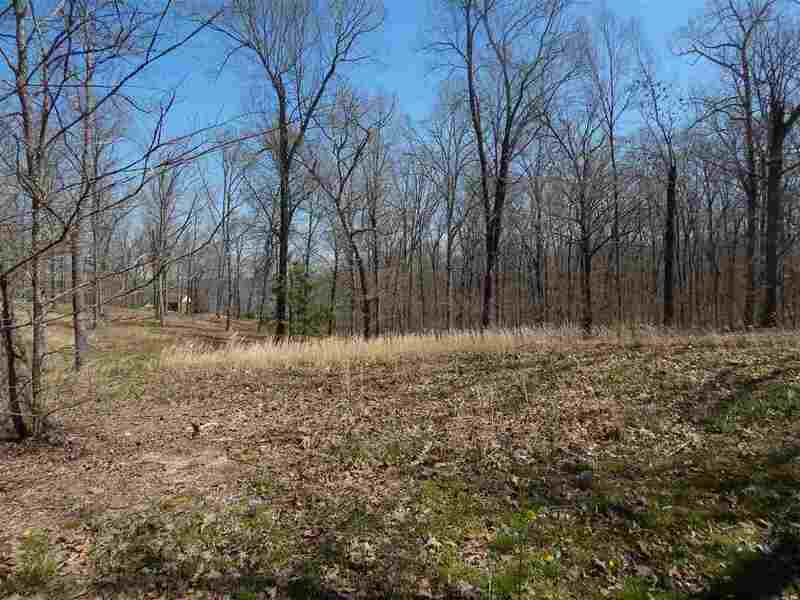 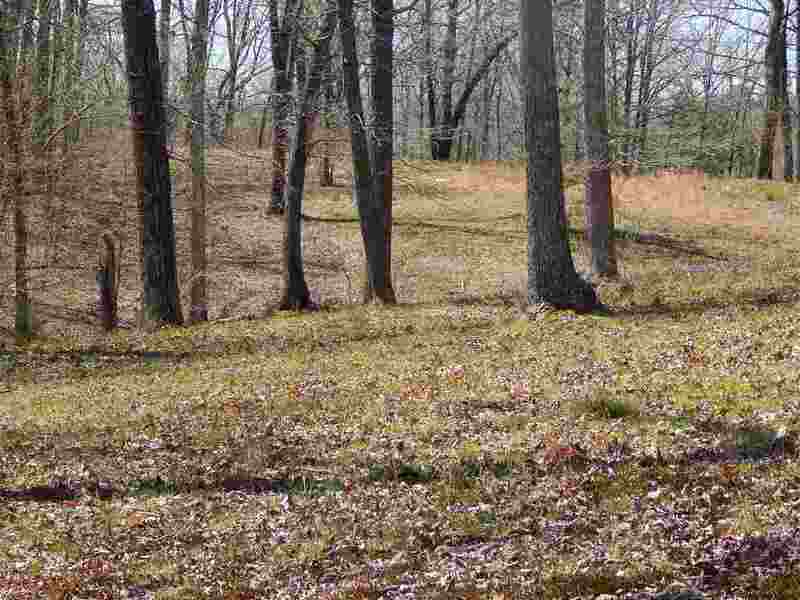 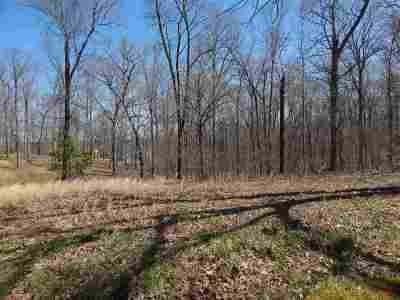 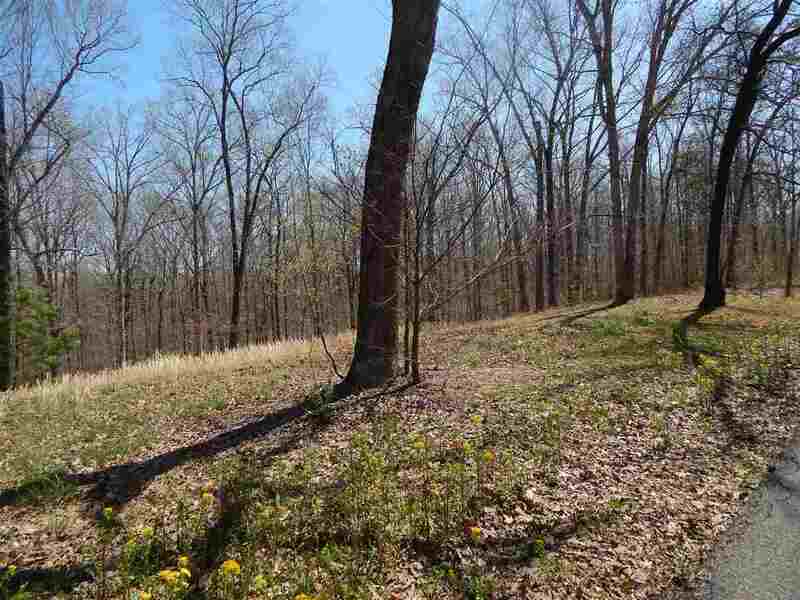 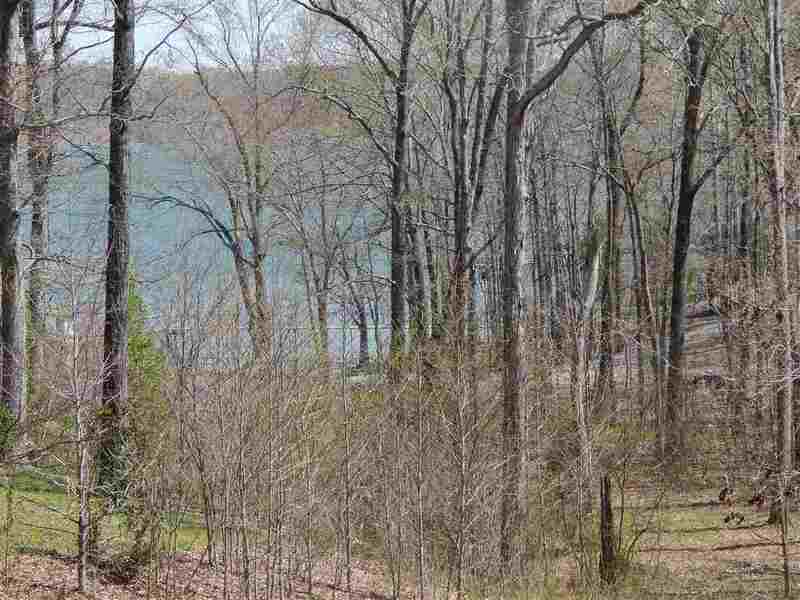 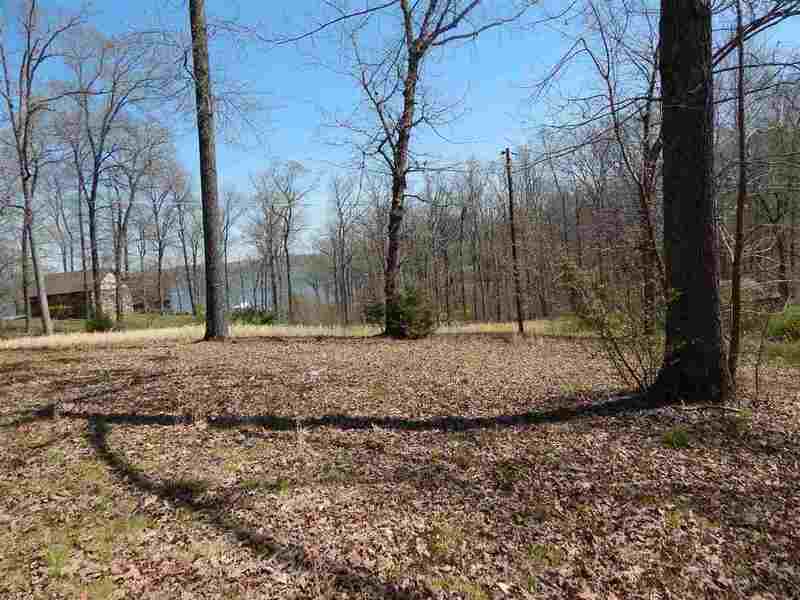 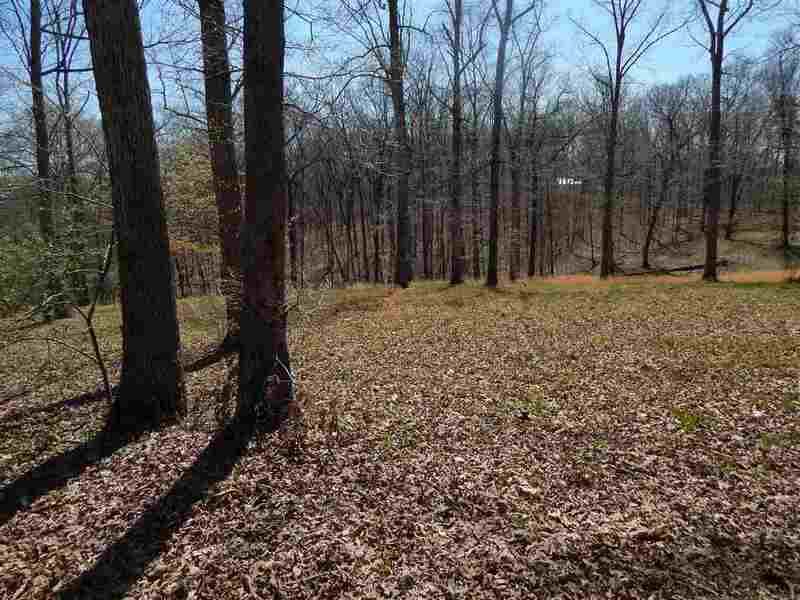 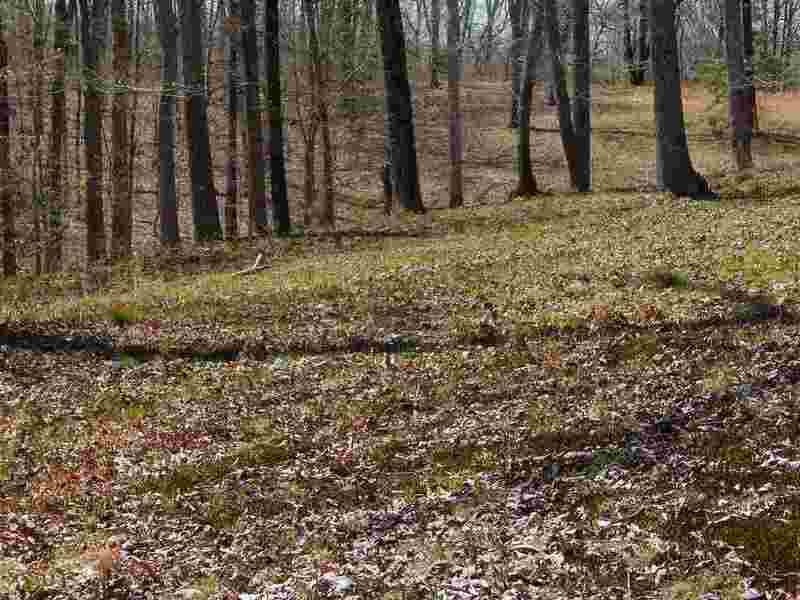 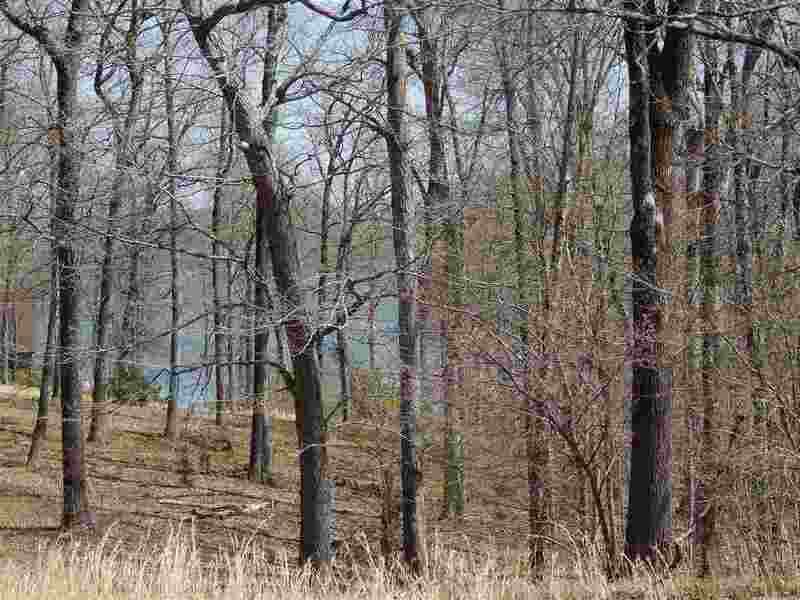 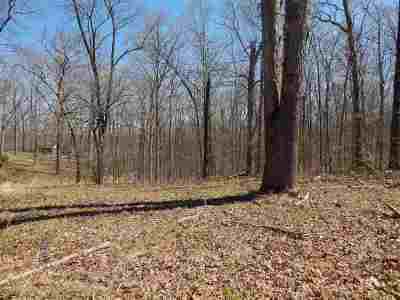 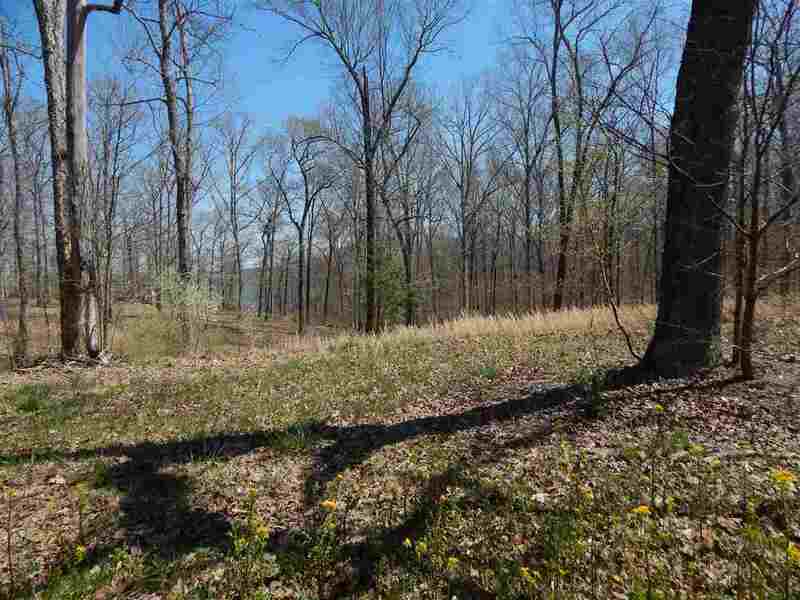 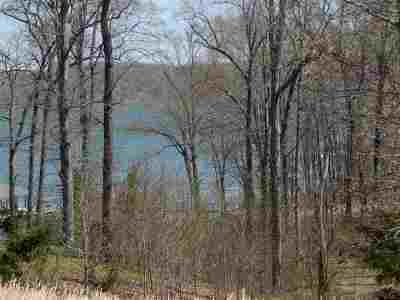 Kentucky Lake Waterfront at Jonathan Creek with private dock, almost 4 acres with gorgeous year round water views and a double car garage already in place. 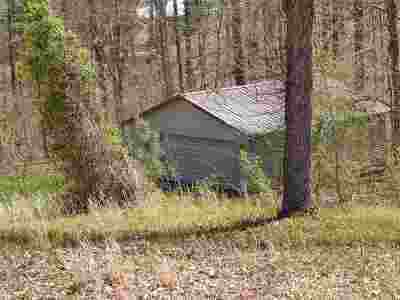 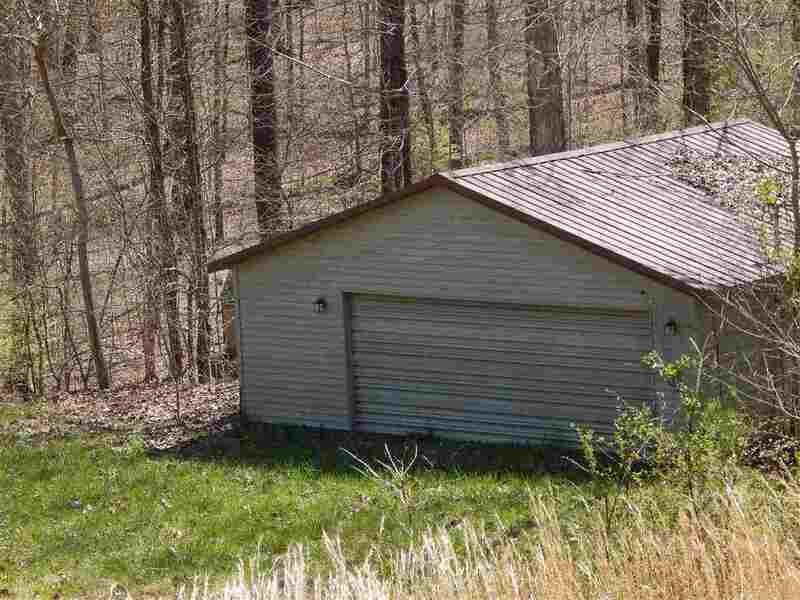 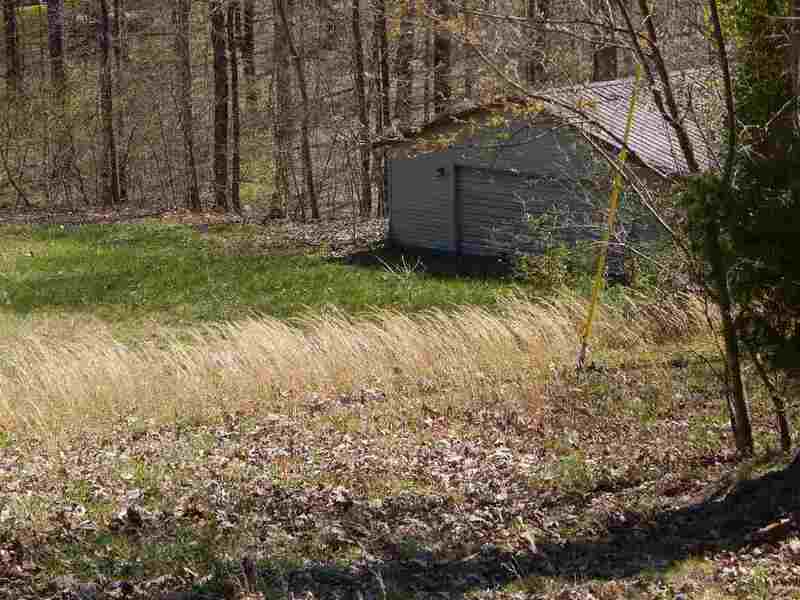 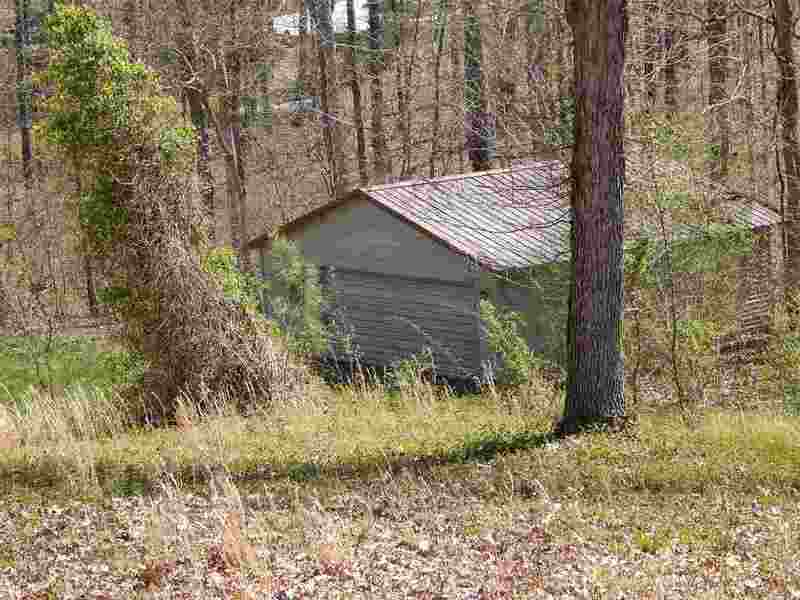 Great location just down the road from the public boat ramp at Jonathan Creek. 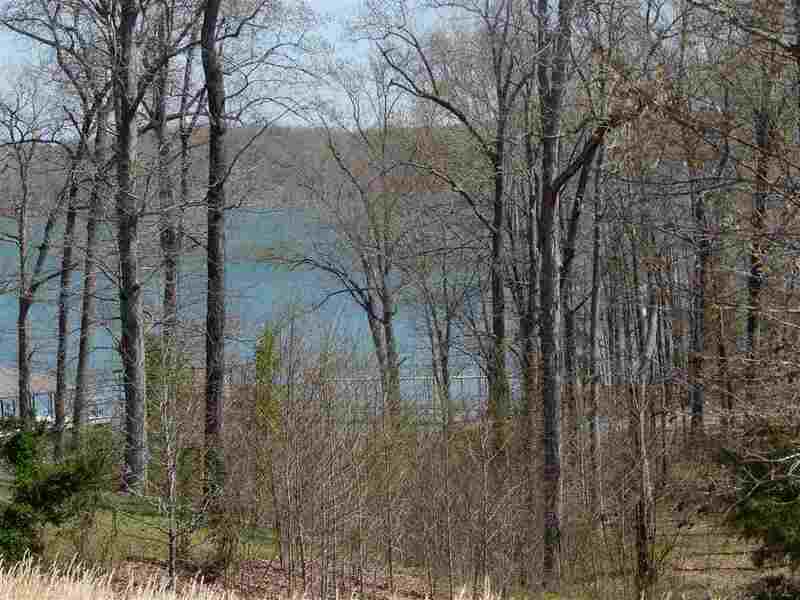 This amount of Kentucky Lake waterfront acreage doesn't come available very often, and they're not making any more of it! 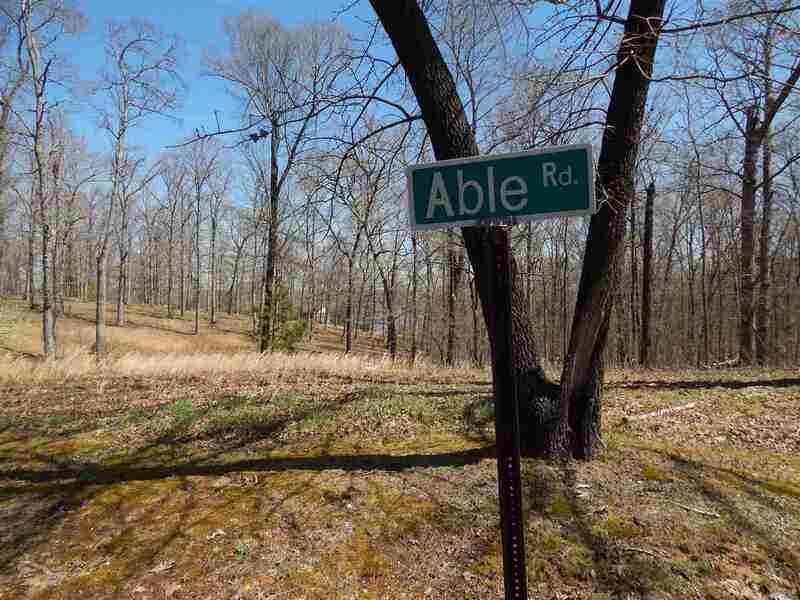 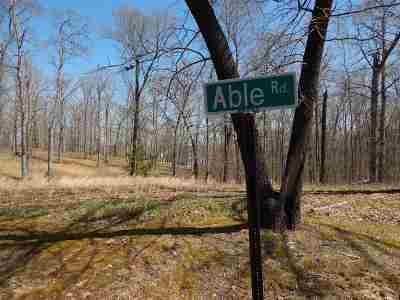 With several building sites available you can build your dream home today and enjoy the peace of lake living.